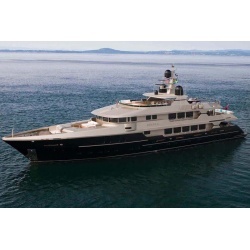 Christensen yachts and superyachts for sale and charter. 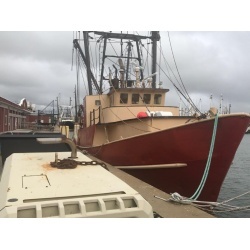 New and Used Commercial vessels for sale including Truckable pushboat tugs,Tractor tugs, AHTS Tugs, Ocean & Inland ABS Barges and tugs, DP Z Drive Tugs, Fast Supply Vessels, Crew Boats,Freezer trawlers, Steel Longliner fishing boats, and Cargo Ships for sale. 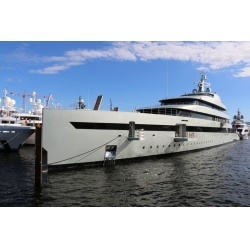 Full description of the builders of Superyachts and Megayachts and those for sale and charter. 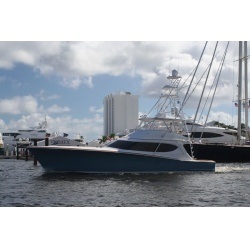 Offering the leading motor yachts for sale including Westport, Hargrave, Hatteras, Ocean Alexander, Horizon motor yachts, Tiara and custom Expedition yachts. 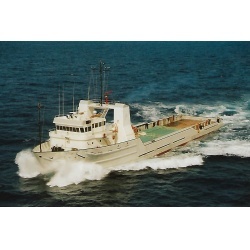 Viking, Hatteras, Carolina Custom Sport Fishing boats for sale . Worldwide Client Rendezvous Appreciation Events with Photos. 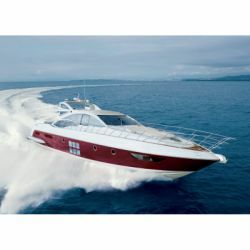 80' Mangusta Express Sport Yacht w/ Arneson's Speeds to 40 knots!